13th. Aegean Dermatology Days was held in Fethiye on 08-13 may 2018 with the participation of Dokuz Eylul University Faculty of Medicine, Department of Dermatology at the Presidential. 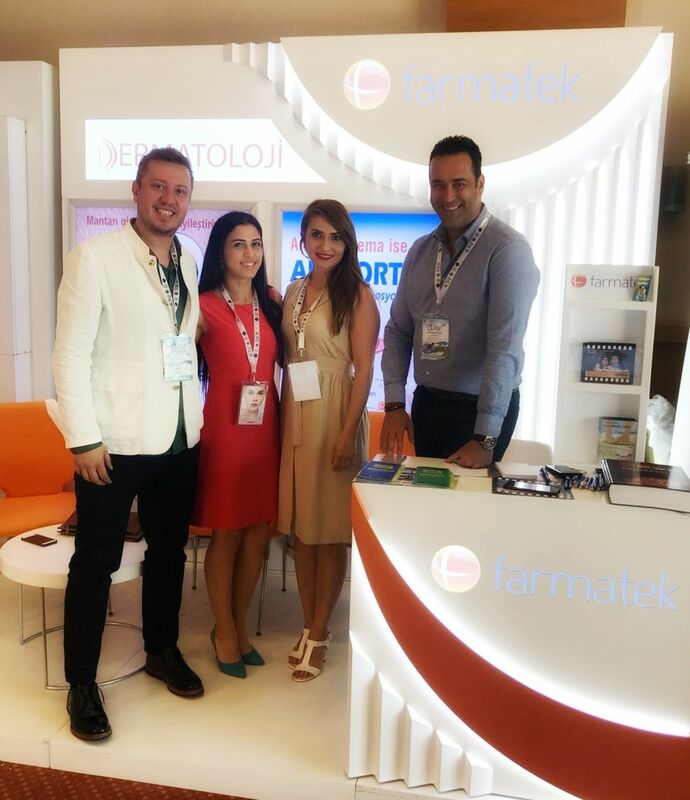 There is a great interest for FARMATEK brand and its products in the conventions “from dermatology to cosmetology”. Growing rapidly in the field of dermatology with its wide range of products, Farmatek realized the introduction of new products to the market in 2018.